I also think about asking him his theories about Nirvana and his visit to, “the Xanadu of modern rock deaths;the mighty K.C.” (I also plan to ask him about his use and thoughts of the semi-colon. A device I hate.) I have this theory that Kurt Cobain’s suicide is one of the most misunderstood acts of the 20th century. But that is an entirely different chapter in a book I haven’t written yet. 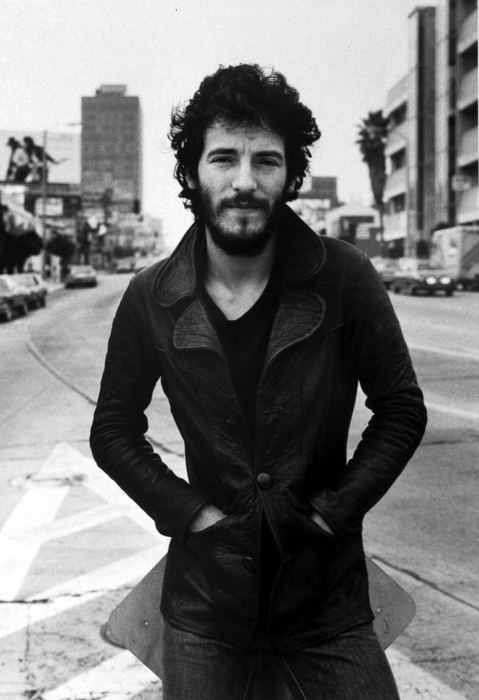 I should listen to a Bruce Springsteen record all the way through. In order to Kill Myself While Living – who else but Klosterman could inspire this task – would to be to take on the task of listening to an entire album by an artist I hate. No, I loathe him. So this is going to be fun for all of us. Why do it? Because I am sure that there is always another side to a story. People have been debating music before The Velvet Underground, before Beatles vs. Stones before The Who vs. Led Zeppelin and before which small font band you should waste your $300 on to see at Coachella. I wrote an entire Year End List about all the records I didn’t like that came out in 2012. People write a lot of reviews of music all over the internet. They’re all usually favorable, which is fine. But when someone writes something and it doesn’t match up to expectations, the only backlash is outrage. Where has the Lester Bangs in all of us gone? Why is no one calling The National unimportant goons? Why am I the ONLY person annoyed at Bradford Cox? Thank god for Stereogum and their comments section. People want favorable or they want nothing at all. Why? That’s stupid. So because I can, I want to write a review of a record I know I’m not going to enjoy. That being said, I am absolutely terrified that I am going to enjoy listening to Bruce Springsteen. I don’t even hate saxophone rock: I love Billy Joel (my family is New York, my dad was raised on Long Island, I don’t need a third thing here) and I love that era of The Rolling Stones (wait, was it all of it?). I just know that enjoying this is one of the many possibilities, so why not explore it publicly? So let’s all settle down to listen to Born To Run together and I’ll give you a track by track of thoughts, concerns, likes (!! ), dislikes and everything in between.